Cybersecurity is not solely a government problem. 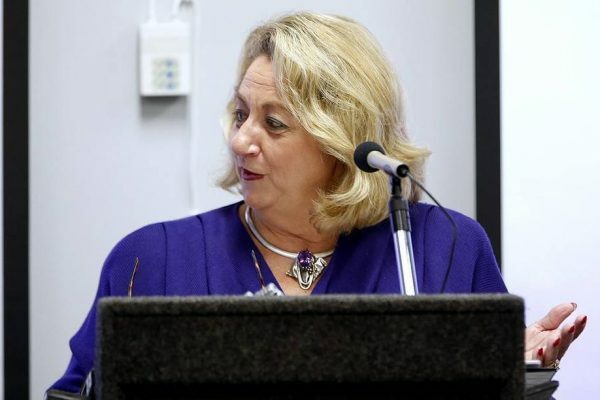 Every business owner and citizen should actively participate and thoroughly understand their role. Through strategic and tactical focused events and white papers, we will inform the region of the risks present and empower them to take a proactive stance personally and professionally to protect themselves. 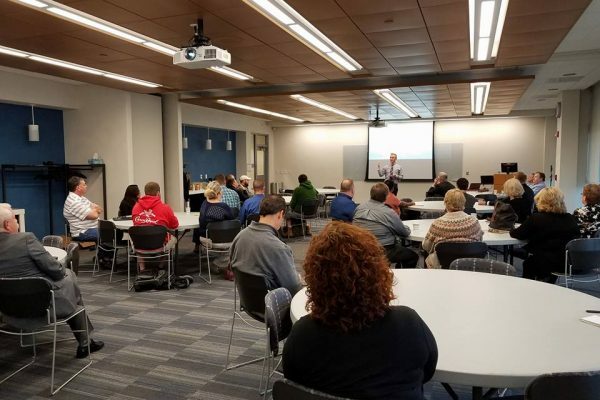 MC² is committed to bring all the latest and greatest news to the community as well as update the region on all upcoming networking and learning opportunities. 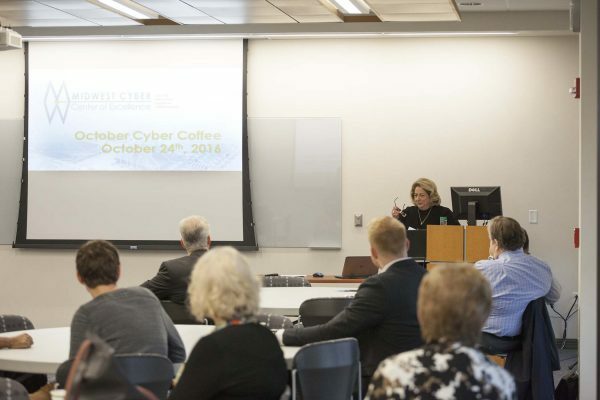 This past June a small group of partners came together to host the first ever “Cyber Awareness Day.” Our collection of events did not make huge waves from a media or public relations perspective, but what happened behind the scenes is what is really important. 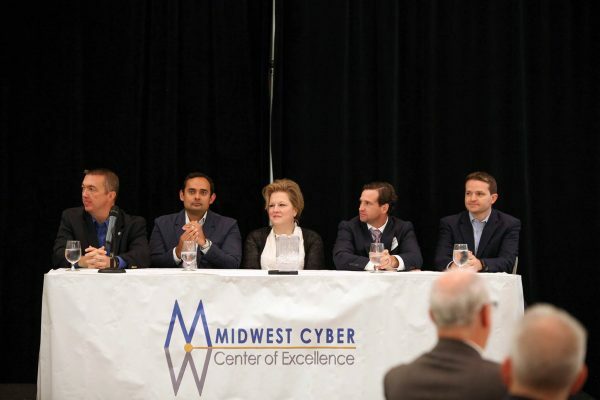 That afternoon we invited some of the best and brightest leaders in the nonprofit, start-up, government and venture capital world to talk about what is cybersecurity, and why this is something we all are choosing to focus our time on. During those conversations, we realized we all had different roles, but our desires were similar, strengthen the region and become thought leaders who others will emulate. 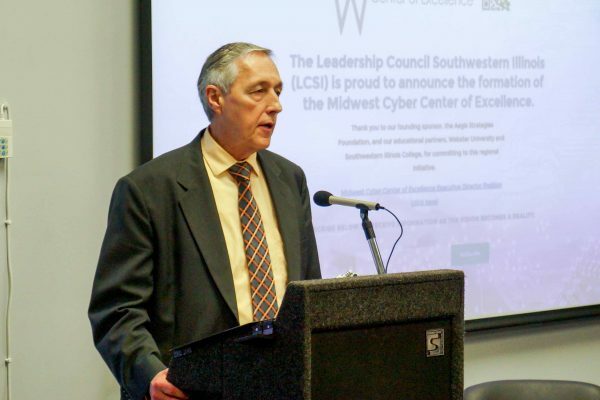 We didn’t go into the meeting with a desire to create an ecosystem, but we walked away with a clear understanding that we could, and would, achieve more together as CyberSTL. 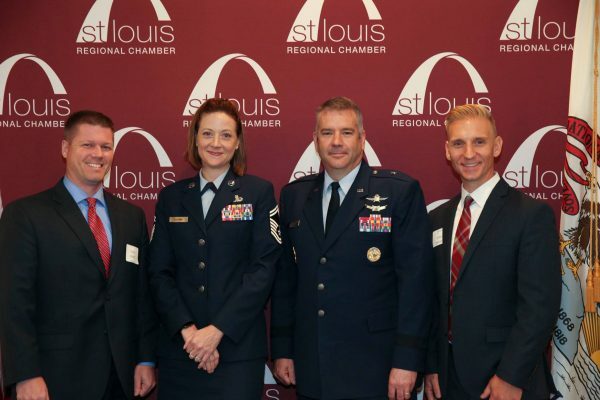 Since June, CyberSTL has had several conversations and set priorities we plan to achieve in 2016 and beyond. These include focusing on – workforce development, research, entrepreneur support, youth education and overall regional leadership. 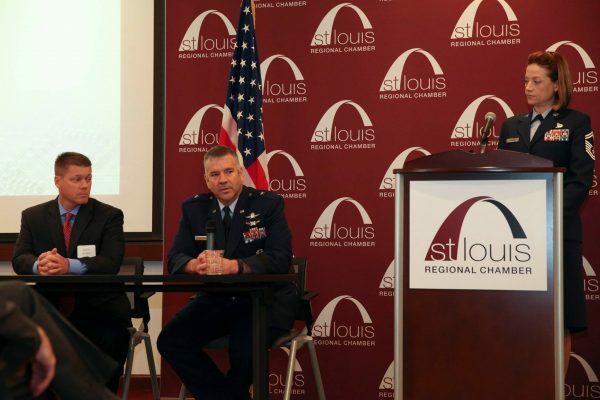 With a collective focus on cybersecurity, our coalition believes we can help St. Louis become the next Cyber City.